Oprah may not be running but that doesn’t keep us from this week’s trivia question: What African-American female presidential candidate received the most votes in a general election? Last week’s trivia question was: When was the last presidential election that featured two major party nominees who were born on the East Coast? The answer? 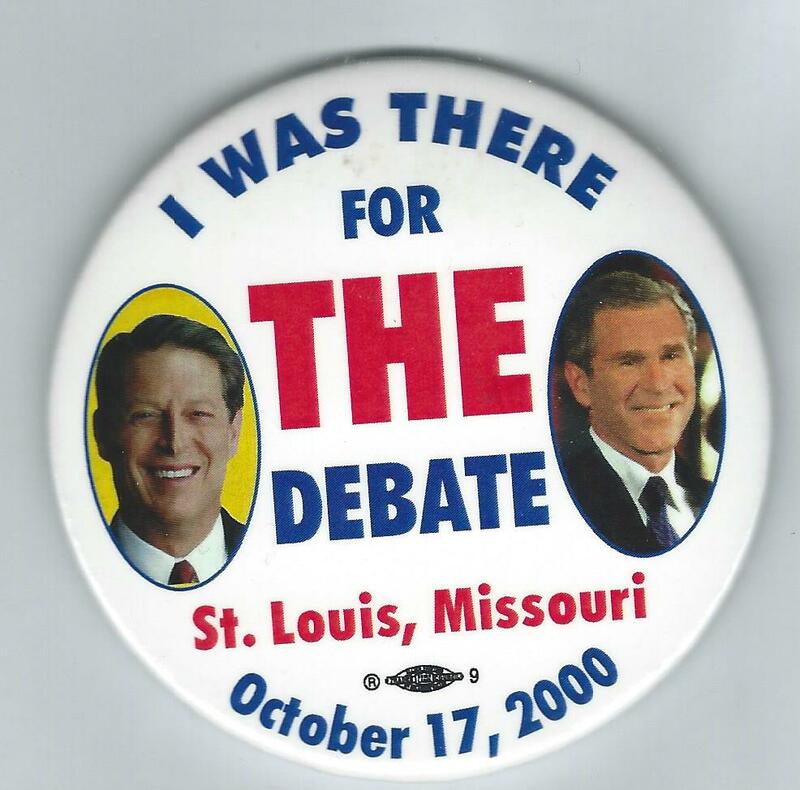 2000, when George W. Bush (born in New Haven, CT — NOT Texas) defeated Al Gore (born in Washington, DC — NOT Tennessee). The randomly selected winner is Sandra Anderson of Champlin, Minn. Sandra wins the coveted Political Junkie button.